The British Motor Corporation or BMC was once one of the world’s largest vehicle producers. It was formed in 1952 as a result of a merger between Austin and Morris. BMC would become one of the world’s largest car manufacturers, responsible at its peak for around 39% of British car exports. The British car industry did not keep up with the times and was very much in decline by the time it was nationalised by the government in 1975 and re-named British Leyland. This would later become the Austin Rover Group. The group was later sold to British Aerospace in 1998 but just 3 years later they sold it to BMW. The truth was that it had been costing British Aerospace too much money to keep it going. Some of the cars had been developed under partnership with Honda so it was a great surprise to many when BMW purchased the company. BMW would invest heavily in the group for the next 6 years before they too came to the conclusion that they were spending too much money to keep it afloat. Enter the Pheonix Consortium who bought the business for just £10, acquired a large loan and thousands of unsold cars. With little investment in R&D and an agreement to build cars in India, it could not establish its reputation as a quality car builder and suffered against fierce competition from other manufacturers. The five Phoenix directors made sure that they lined their pockets to the tune of more than £16 million in salaries while the MG Rover group itself continued to lose money. The last vehicles rolled off the production line in 2005 and the company went into administration. It would finally be sold to a Chinese consortium called SAIC who moved production to China albeit with the exception of MG sports cars and a small operation still at Longbridge employing a few hundred people. 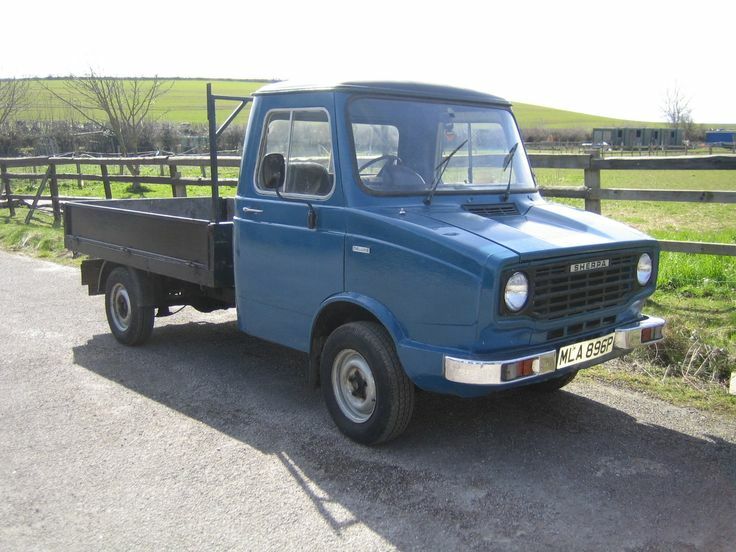 Visitors to Turkey might have noticed a very prominent Leyland Sherpa lookalike in villages and towns around the country. Mostly in a flat bed style rather than a van these vehicles are a legend in Turkey. They have been a huge success story over here and parts for these vehicles are readily available at a fraction of the cost of more modern vehicles. The flatbed pickups were suitably named Levend ( notice the similarity with Leyland ) and they were produced in their old shape right up until 1999 and then in the new format until 2009! Below is one of the Sherpa UK versions. Ask any Turkish villager about the Levend. They are known for their durability, their strength and character and they are loved for their general ruggedness and capabilities as a good farming vehicle or city delivery truck. No one has a bad word to say about them and they are still revered and sought after. There is a very healthy second hand market for them in Turkey. So, BMC lives on. It may no longer be British but just like Ashock Leyland both companies retain their pedigree and on reflection it is a great shame that the Leyland Sherpa was often ridiculed and lost ground to the Ford Transit when in reality, as proven in Turkey, it turned out to be something special with a long production span and a proud reputation. Within the content of this web site you will find archived information about almost every aspect of Birmingham and the West Midlands. Please remember that this is an archive and no longer an active website although occasionally you might find new posts. Information may no longer be up to date and the content within this website is provided on an "as is" basis. You are welcome to use the comments function to correct or update any information. This website still receives thousands of visitors every month which is the only reason we still keep it going. It is important for visitors to understand that this is a private site and nothing to do with the Tourist Information Office and therefore we cannot respond to requests for posters or general information. Please note that we are NOT interested in any affiliate programs or reciprocal links of any kind. We do not offer any kind of paid advertising or promotions. 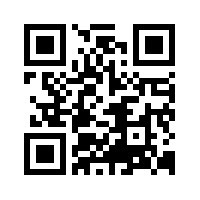 To navigate the rest of the site just click on the main header tabs at the top of this web page. The site has been split into sections and each section is independent of the others. Thank you for visiting Birmingham UK Com. 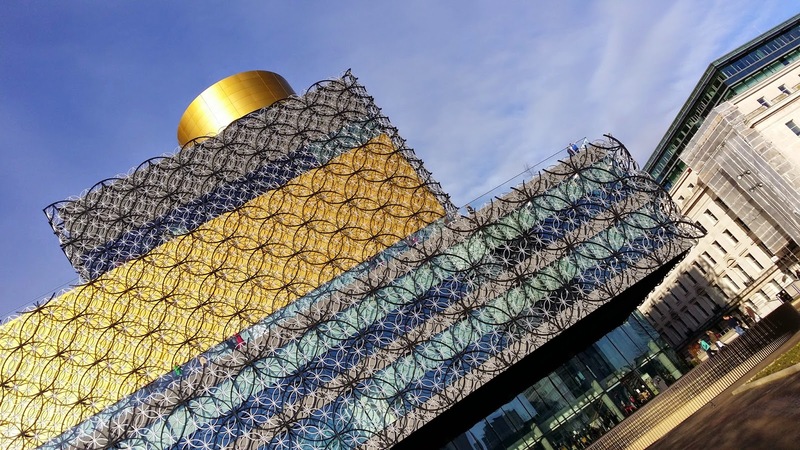 Situated in Centenary Square by the Birmingham Rep and Symphony Hall is the Birmingham Public Library. 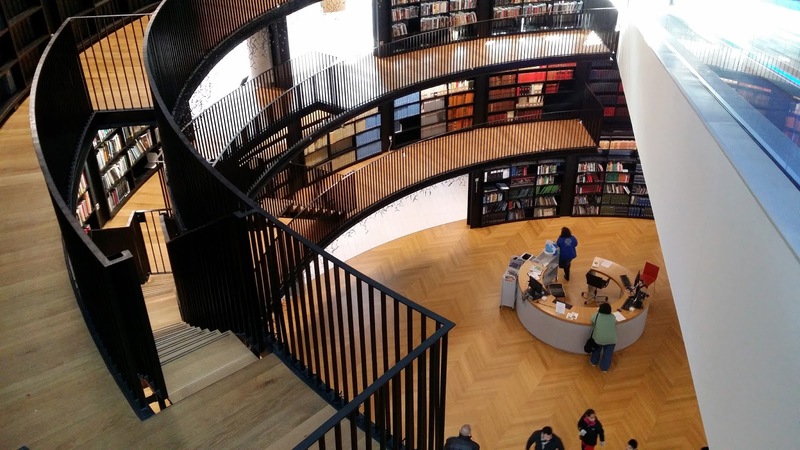 It opened in September 2013 and is the largest public library in the UK and the largest public cultural space in Europe. The Library cost an estimated £188 million and its unique architecture has made it a prominent landmark on the city skyline. The old Central Library failed to gain status as a listed building despite arguments for its protection as an example of brutalist architecture. It will be demolished to make way for the redevelopment of Paradise Circus. Aston Villa Football Club is one of the oldest and most successful clubs in the UK. Founded in 1874 the current ground has been their home since 1897. 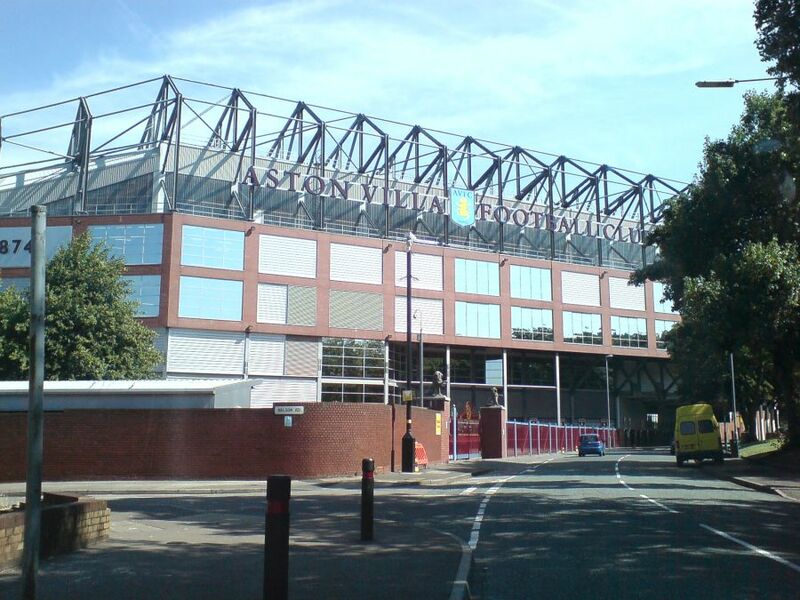 Known as Villa or The Villa, the Villans and the Lions the club has a strong following. Sikhs have always been known as great warriors. During the two World Wars over 80,000 Sikhs gave their lives for the allied cause. Whilst Birmingham celebrates VE Day we could do well to remember this. 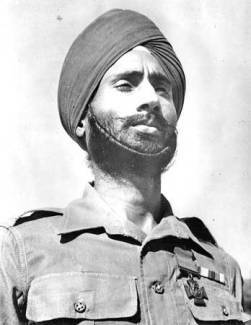 Often unforgotten, there are many Sikhs who have been awarded the Victoria Cross. Today as we look at the VE Day Celebrations there is an abundance of information in the media that provides an insight into what life would have been like in those troubled times. It is right that we remember them, the fallen, and the living whose numbers dwindle with every passing year. To them we owe our freedom as they fought for this land and often lost their lives so that we might remain a free country. However, whilst each country has a right to blow its own trumpet and remember the heroic gestures, hardships and victories that made this nation what it is today, we should also remember the massive sacrifice given by others from nations further afield. The Sikhs sacrificed a great deal for this country. During the Anglo-Sikh wars of 1845 – 1849 the British had been so impressed by the Khalsa Army they decided to enlist many battalions of Sikh forces. The former Sikh enemy became so loyal that in 1857 when most of the Indian Army revolted, the Sikhs remained totally supportive and fought side by side with the British Army. Subsequently, the Punjab became the recruiting ground for the British. This staunch and loyal Sikh support was to show itself again during the great wars. During the First World War Sikhs joined the ranks of the British Army in great numbers. They fought in the trenches of Germany and at Gallipoli where thousands of Sikhs fought and died. The British Indian Army was made of nearly 20% Sikhs, despite the fact that Sikhs account for only 2% of the population in India. During the Second World War this action was repeated. Even though there was now a quest for Indian Independence the British Indian Army grew from 189,000 at the start of the war to over 2.5 million through voluntary recruitment and a large proportion of those were Sikh. At no other time in history has a foreign army this large been voluntarily mobilised to fight for a foreign land as if it were their own country. The significance of this should not be underestimated. In 1944, Sikh Soldiers halted the advance of the Japanese in Burma and prevented them from invading India. Four VC’s were awarded in this campaign. As the British Empire came to a close many Sikhs were encouraged to settle in the UK. Their loyalty, hard work ethics and historic connection with the British should be remembered. 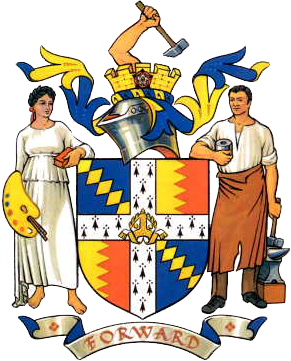 Many Sikh families in Birmingham are direct descendents of those who put so much into this country. Of course, there were also millions of Russians who died in the Second World War. One might argue that the Russians won the war and that without them things would have been significantly different. Then of course there are the 100,000 Gurkhas who fought in World War I and the 40 battalions of Gurkhas in the Second World War. What of the Polish who valiantly fought during the Battle of Britain and those from other nations who out of Patriotism and loyalty, came from oversees to enlist, and often die, in order that we might enjoy our freedom today.